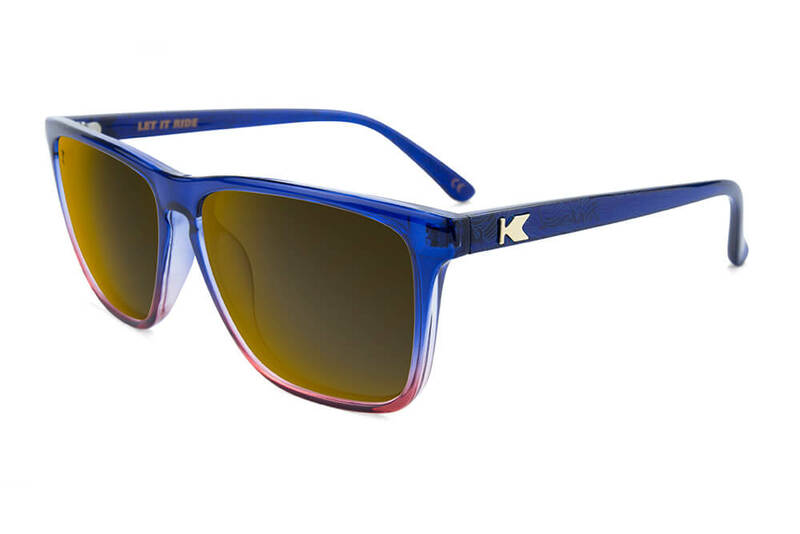 Custom designed, Special Release, “Let It Ride” Knockaround™ Polarized Fast Lanes emblazoned with the bound shears. This handsome, limited mint, collector’s edition, individually numbered challenge coin commemorating The Great Cut world record attempt. 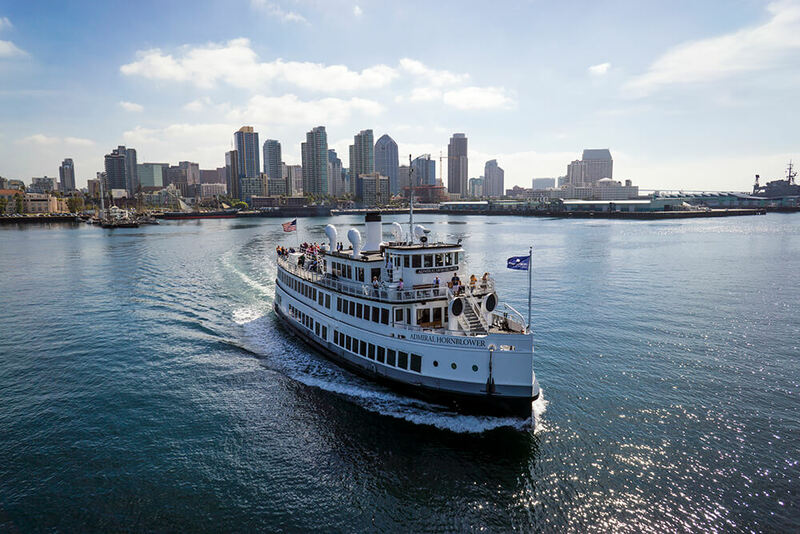 Every Hair Donor gets a complimentary ticket for a 2-hour Hornblower cruise on the San Diego Bay! 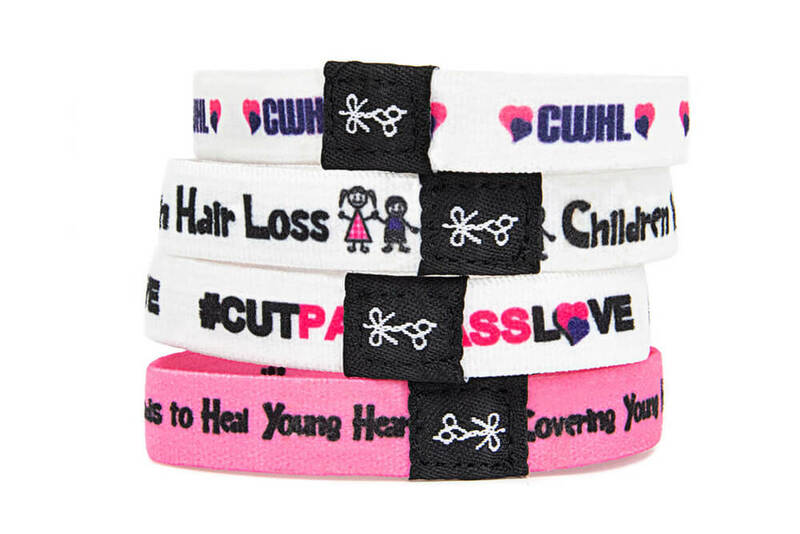 A crispy pack of the official Children With Hair Loss themed collection of the finest hair ties in the world, The Healing Hearts. Compliments of Q Swimwear, adorned with The Great Cut logo, to hold your stuff all day so you don’t look like a freshman at summer orientation. 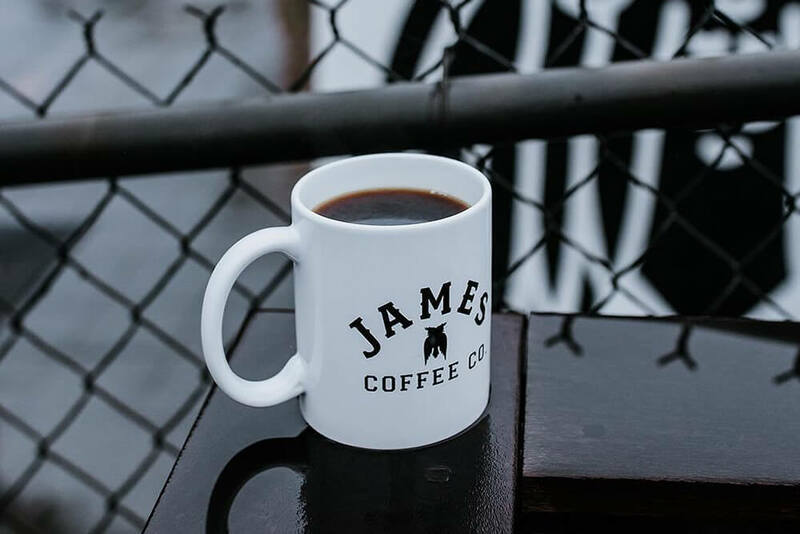 San Diego artisan roaster James Coffee Co. will be proudly pouring complimentary coffee all day! Plus raffle prizes, samples, coupons and bonuses from our sponsors. Change a child’s life and be part of history. All proceeds benefit Children With Hair Loss. Register as a Hair Donor, Hair Cutter or Guest. Pricing and timeline applies to all registrations. This means you are planning to cut and donate your hair. Register as Donor What am I getting into? For hair professionals volunteering to cut the hair of all our donors. Register as Cutter Can you tell me more? You’re attending The Great Cut, but you’re not donating or cutting hair. Register as Guest How's this work? 5 and under are free. 6-12 are only $25. You're bringing a child who is 6-12 years old and will donate his or her hair. You're bringing a child who is 6-12 years old and will NOT donate hair. Do you want to help us pull this thing off? We are seeking volunteers to help with event management, security, food and beverage and more. Would you like to sponsor The Great Cut? We are seeking donations of products and services to help us make an unforgettable experience. Would you like to perform as part of our entertainment? We’re looking for musicians and performers to help us make The Great Cut a real bash. Is attending The Great Cut cost prohibitive for you? We’ve designed a program where you can fundraise to pay for your participation. → Plan to arrive with your hair clean and dry. → You’ll have a choice between 3-4 basic haircuts. → Our volunteer hair cutters will have about 20 minutes for each haircut. While we won’t leave you looking like a maimed lion, you may want to plan for a more functional cut/style with a salon or a barber after the fact. → We will take a photo before and after your cut for posterity. → We’ll provide additional details as we get closer to The Great Cut. How will I muster the courage to carry this out? By thinking about the child who will get your hair. And by doing it together. You’ll also be welcome to pass out your business card to folks whose hair you cut, offer them a chance to come in for a new style, and promote your business however you see fit. → Promote your participation in this world record attempt! You’ll have a cutting station, where Hair Donors will come to get their hair cut. When arriving at your station, donors will choose between several basic haircuts, from medium length hair to buzz cut. You’ll tie the donor’s hair into ponytail(s), and cut them off for donation. You'll have 30 minutes for each cut, so you’ll have time to “clean them up,” to look as presentable as you’re able with the time and tools available. Bring your own 1) shears and 2) clippers/trimmers (one electrical outlet will be available at your cutting station). Everything else will be provided: combs, brushes, sanitizing solution and spray, rubberbands, capes, sanek strips and spray bottles with water. You are welcome to hand out your business card or even book appointments with donors. You will be credited as a participant in the Guinness World Record and receive an individually numbered commemorative coin. You’ll be listed as a certified cutter from The Great Cut at thelonghairs.us. We are offering group rates for salons and barber shops that register together. Why are we asking you to pay to come and cut hair? It can cost up to $5,000 to provide one child with a hair replacement, which is why part of our goal is to raise $200,000. There is also a significant cost to producing this event, which your registration fee will help pay for. In addition, you’ll still receive a gift bag, worth the price of admission by itself. On top of that you’ll have a full day of live entertainment, fraternization and general merriment to enjoy. 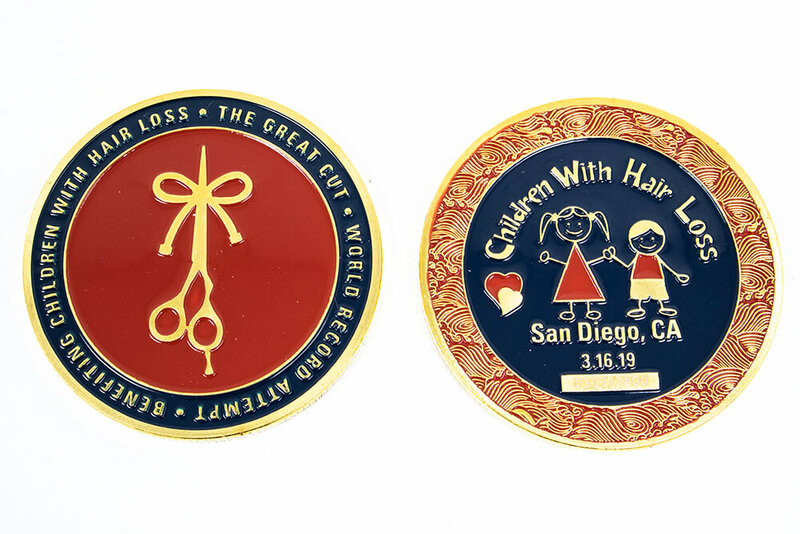 All proceeds from The Great Cut will benefit Children With Hair Loss. Help provide 200 children like Daelyn with a hair replacement, confidence and a sense of normalcy in life. Be part of a Guinness World Record—when else are you going to do that? Come to a crackin party in San Diego. Why is there a registration fee for guests? Whelp, if you’re not donating or cutting, we do ask you make a contribution. There is a significant cost to producing the whole event, which your registration fee will help pay for. 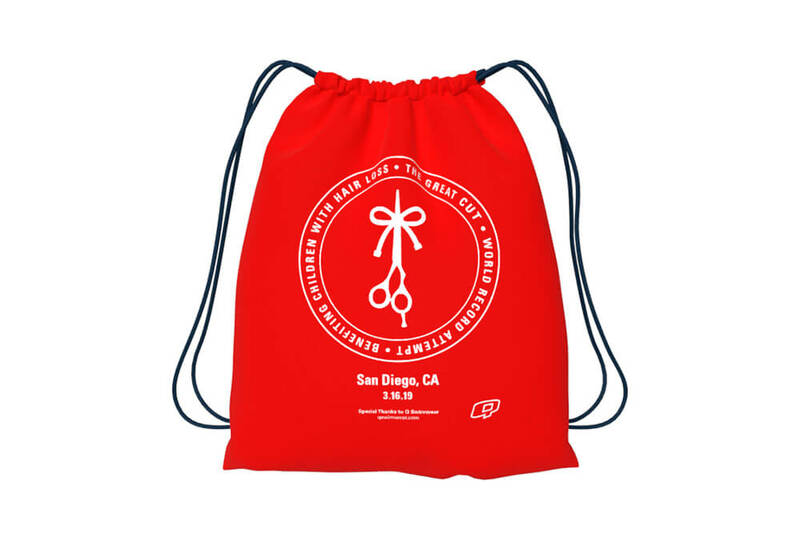 In addition, you’ll still receive a gift bag, worth the price of admission by itself. On top of that you’ll have a full day of live entertainment, fraternization and general merriment to enjoy. Finally, you’ll help us provide a hair replacement to 200 children who can’t grow hair, providing you with credible evidence you’re helping make the world a better place.